Workers‘ compensation is intended to provide immediate compensation and medical beneﬁts to workers injured on the job. It should be paid immediately without litigation. When it works as intended it can often help a worker make it through a tough situation. Because the purpose of workers compensation is immediate help, not all losses are covered and compensation may be less than the employee’s lost income. It often does not work as intended. Then a lawyer can help. There are quite a few lawyers in Alaska who will help injured workers and do great work. But it is the intent of everyone at the Croft Law Ofﬁce to work harder, quicker, smarter and longer than anyone else. 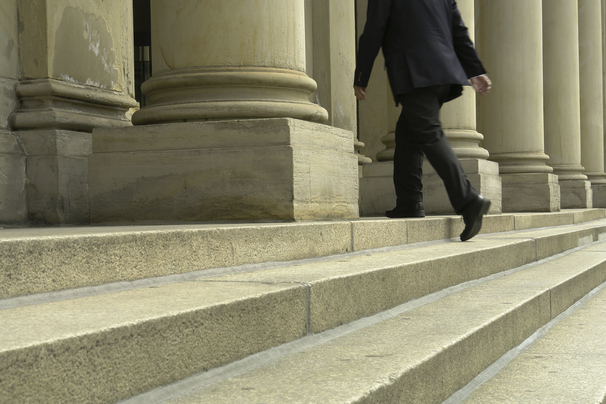 The Croft Law Ofﬁce focuses entirely on workers' compensation. We only represent the injured worker. Your employer has an insurance company on its side. We will be on yours. We help anyone injured on the job in the State of Alaska and have represented more than 1500 injured workers over the last 30 years. You getting up every day and working hard is a beneﬁt that your employer receives from you. 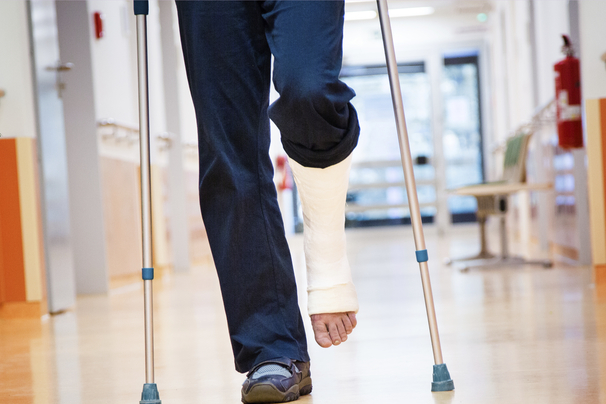 If you are injured on the job, will you receive any beneﬁts from your employer’s insurance company? 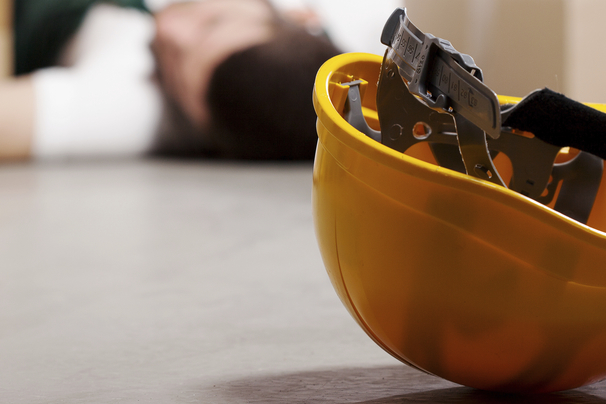 Under the workers' compensation system, you should be compensated for your injury. If you need help, take the time to hire an experienced and dedicated law ﬁrm. If you are seeking compensation for an injury, the Croft Law Ofﬁce can help you ﬁnd your way through the Alaska Workers’ Compensation system. The process is complex. The average person who goes in without a lawyer can be left with a denied claim and minimal or no disability beneﬁts. 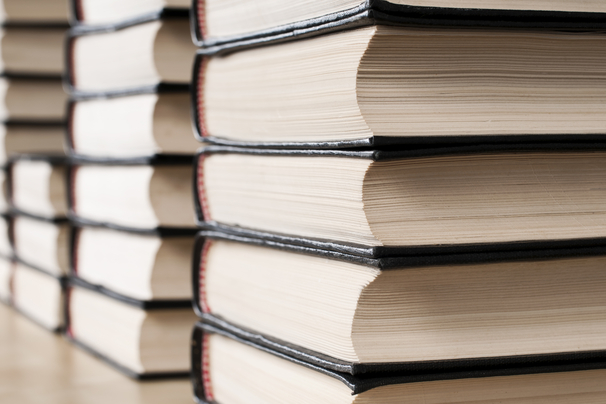 We offer our clients knowledge, trust, respect and high-quality legal representation. We know that being injured on the job can be stressful. 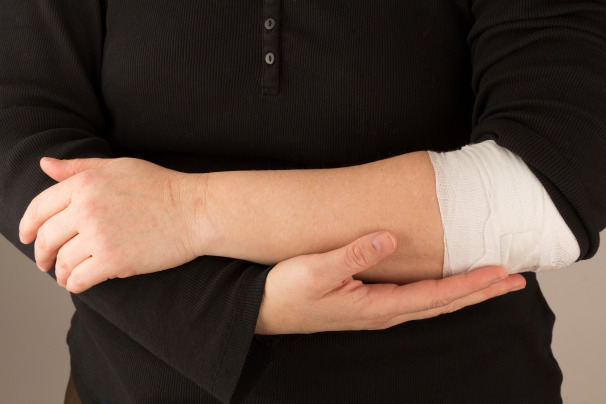 A serious on-the-job injury can leave you permanently injured, unable to work, and incapable of providing for your family. 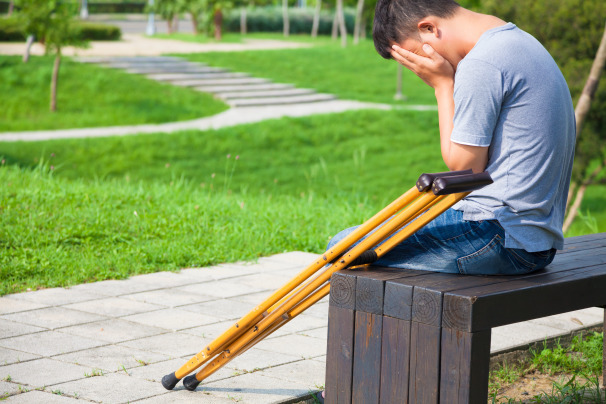 Obtaining fair compensation following an injury or death can be difﬁcult. Sometimes it can even seem hopeless. When you suffer a workplace injury, losing your job and your house is a realistic concern. Receiving proper medical treatment and returning to work are other things that will occupy your mind. Every client we have helped has had the same concerns. It is natural to worry about these things.